An unforgettable coffee experience awaits. 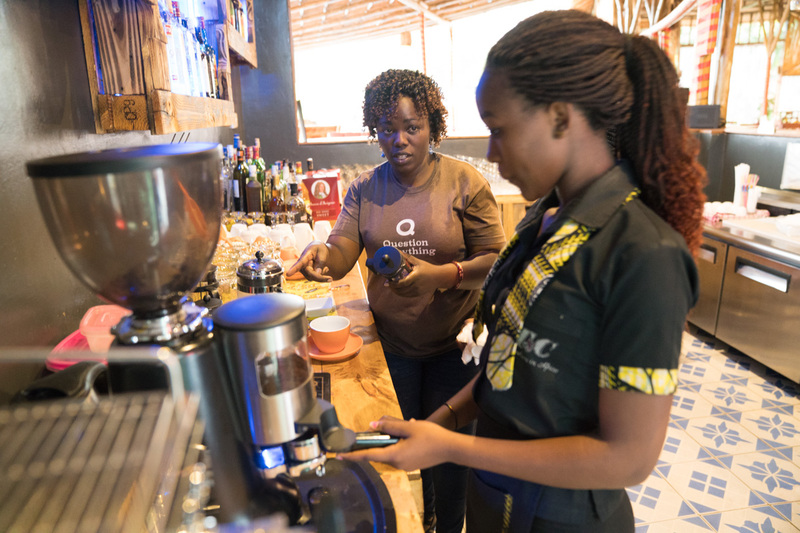 The best coffee in Rwanda doesn't happen by chance. 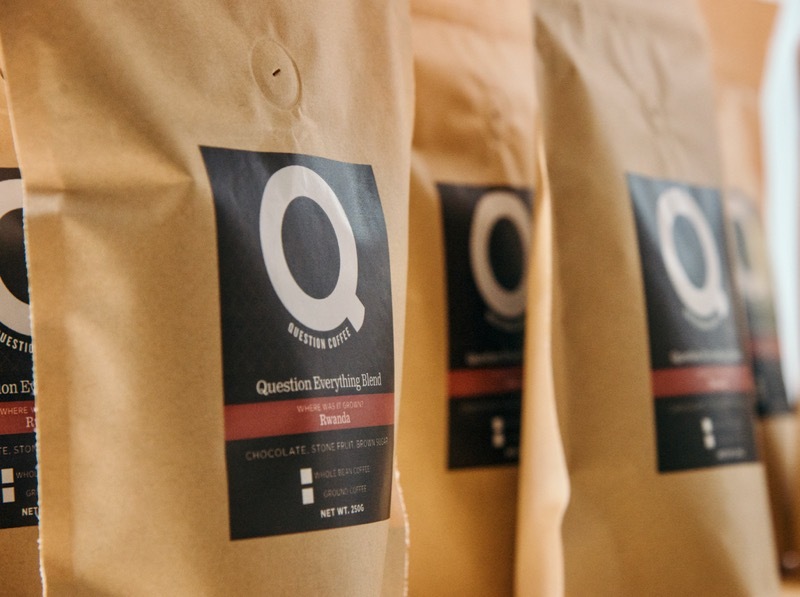 Question Coffee is the result of many people's hard work, from the inspiring farmers who produce the ripe cherries to the barista who pulls the perfect espresso shot. Our coffee is produced by professionals at every step of the supply chain, and supports the livelihoods of everyone involved. 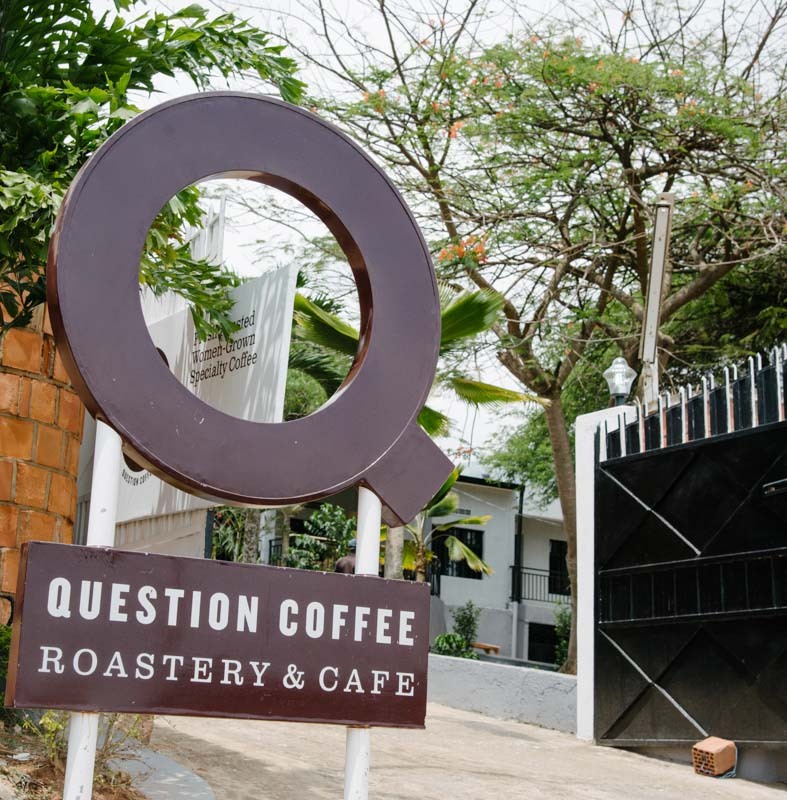 Question Coffee Cafe is a state-of-the-art specialty coffee cafe located in Kigali. 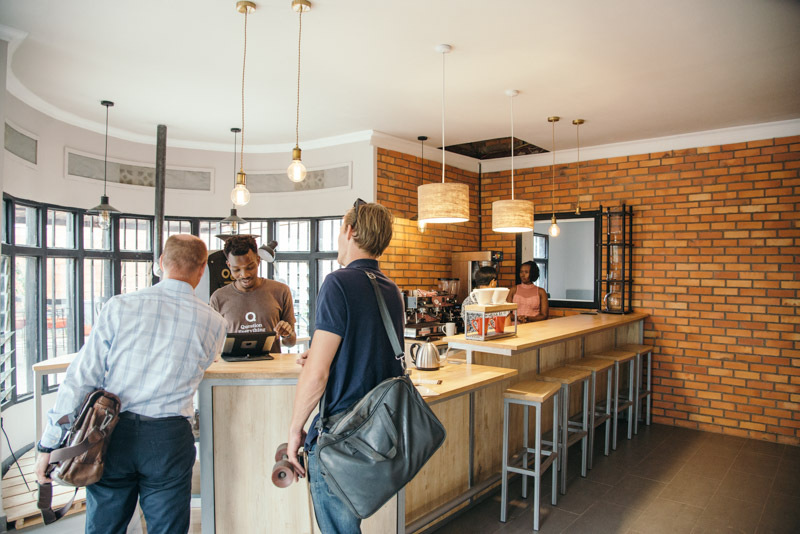 We welcome everyone in search of an amazing cup of coffee, whether they'd like to enjoy it in our spacious cafe or take it to go. 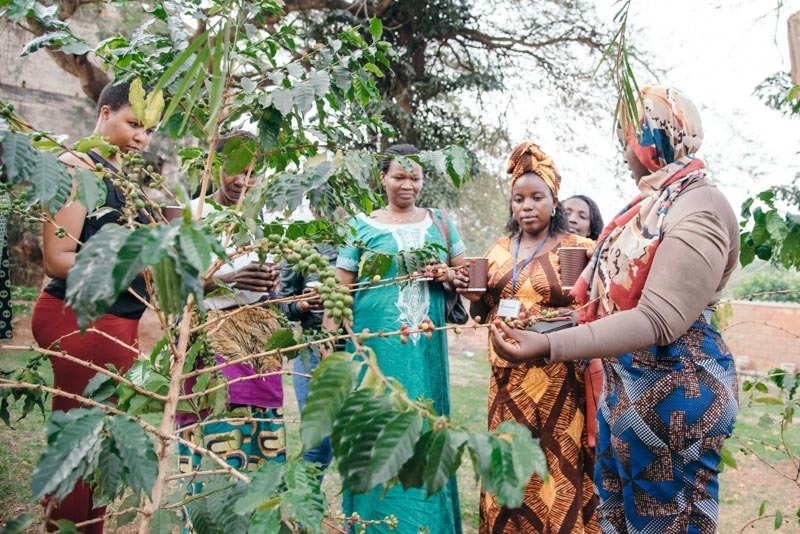 The class starts where coffee transforms from a seed into a fruit-bearing tree—the farm. 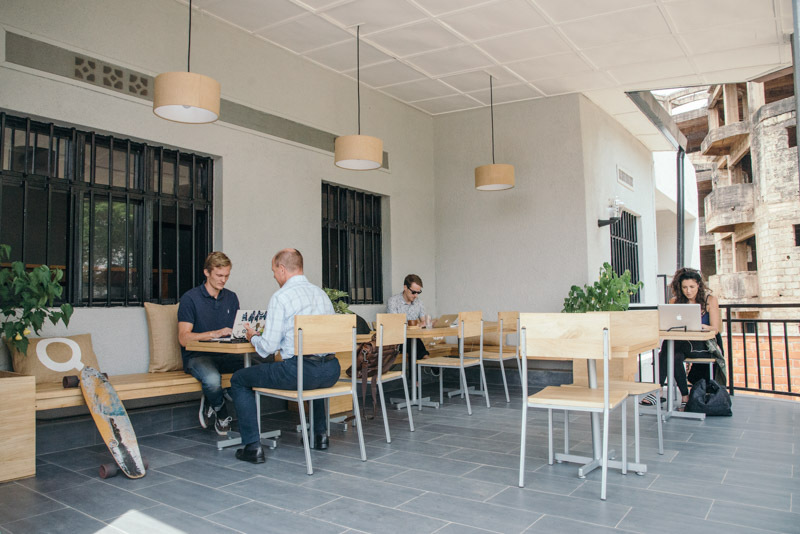 Our cafe features a coffee thriving garden that is representative of a classic Rwandan coffee farm, where we'll explain the steps that go into coffee agronomy and harvesting. 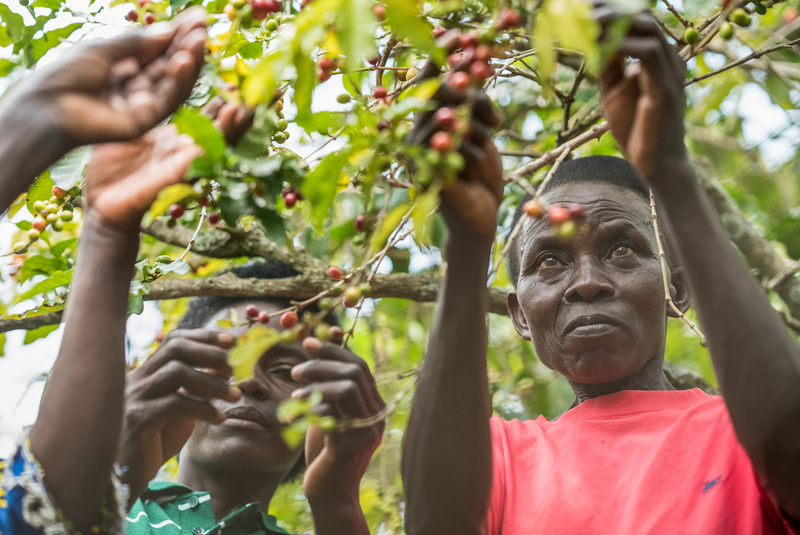 After you've learned about coffee agronomy, harvested ripe cherries, and tasted the sweet coffee fruit, you'll de-pulp your harvest and learn how it's processed in order to be ready for roasting. Roasting is a delicate step in the production process, and requires immense attention to detail to elicit the best flavors from the beans. Our roast master will explain the process and how we create the perfect roast curve for each individual coffee we source. 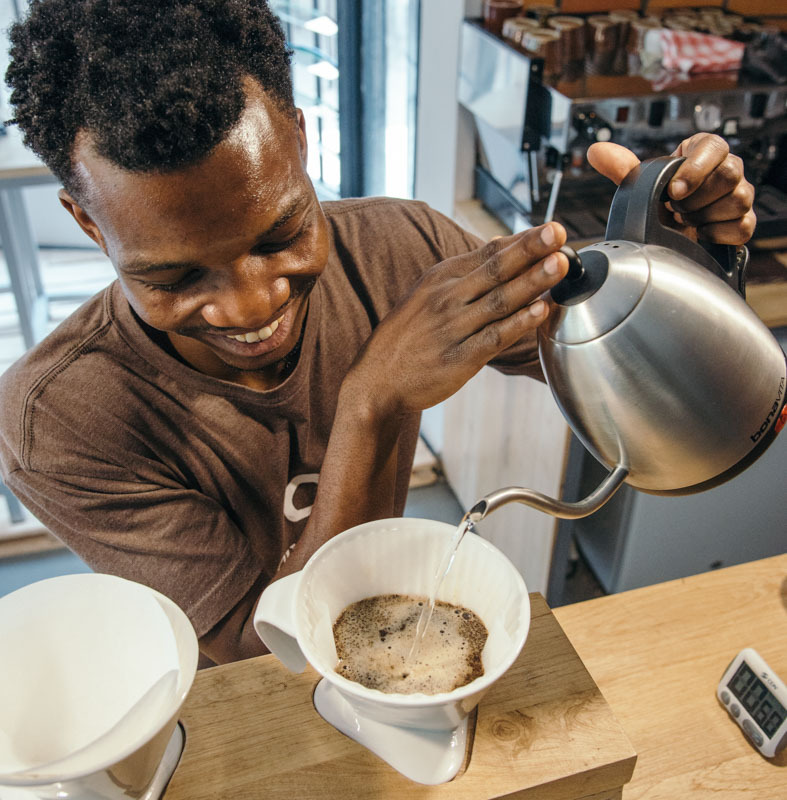 Then, you'll roast up your very own batch with guidance from our roasting experts. 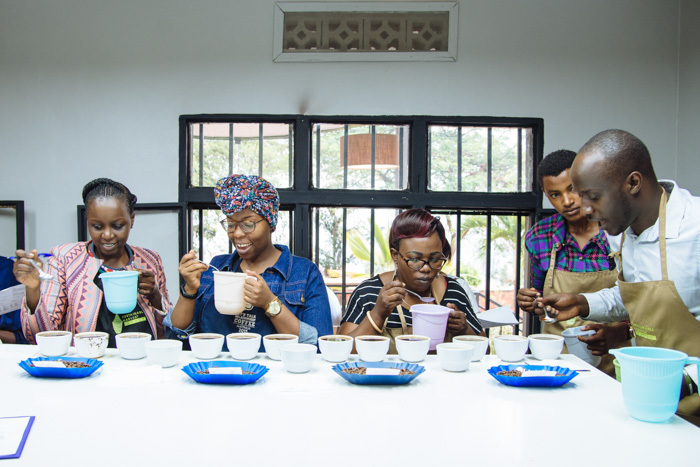 Lastly, we'll enjoy a coffee "cupping" (tasting) and, talk about what we look for when sourcing coffee and how different roast profiles impact taste. Unlike wine, coffee can't be uncorked and enjoyed at the ready. The crucial last step is brewing, and it requires great care in order to bring forth the best flavors created during the growing, processing, and roasting production steps. 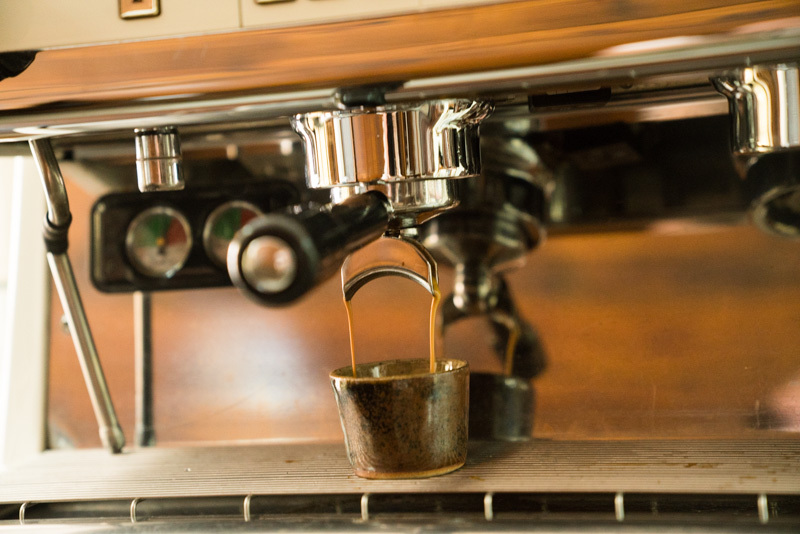 Our expert baristas, who have worked in cafes as far as away as San Francisco, California, will talk about the technicalities of brewing coffee, what attributes they look for in the final cup, and guide you through pulling espresso shots, crafting latte art, and preparing coffee with different brewing methods. 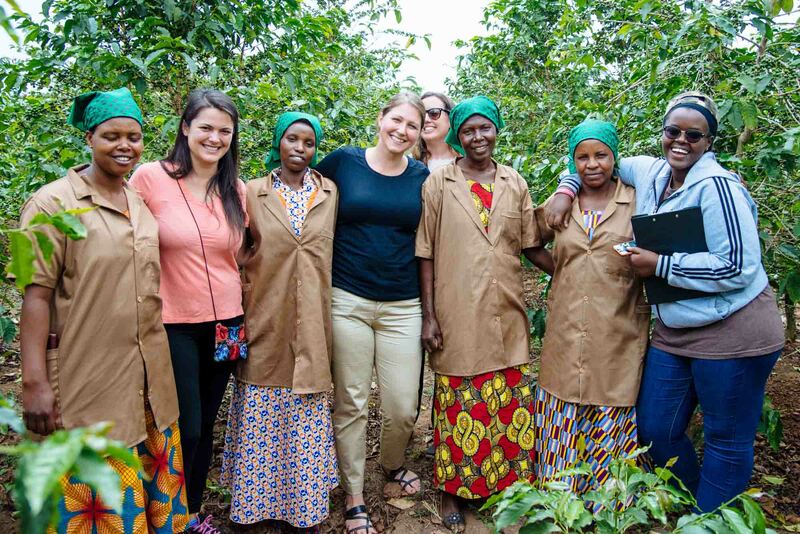 For those in search of a farm tour in Rwanda's coffeelands, we offer day-trips out to coffee cooperatives. 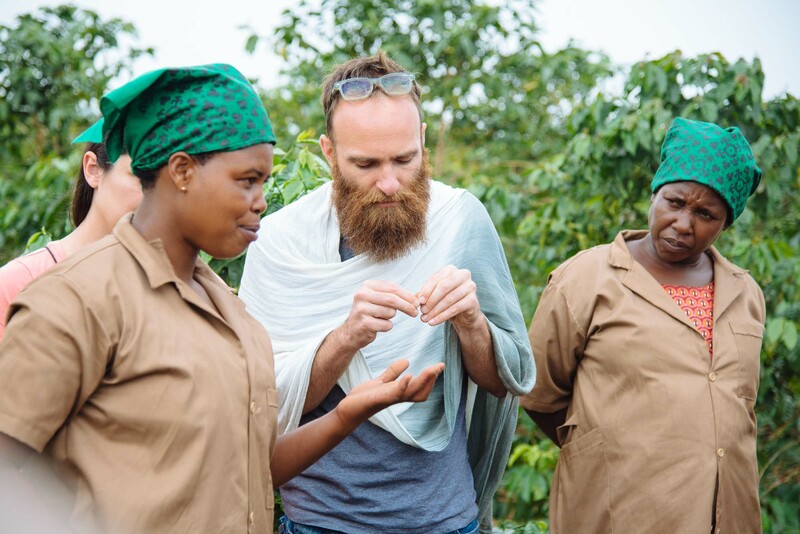 While on these trips you'll meet farmers and see coffee production first-hand, from farmer's plots to the washing station and drying tables.